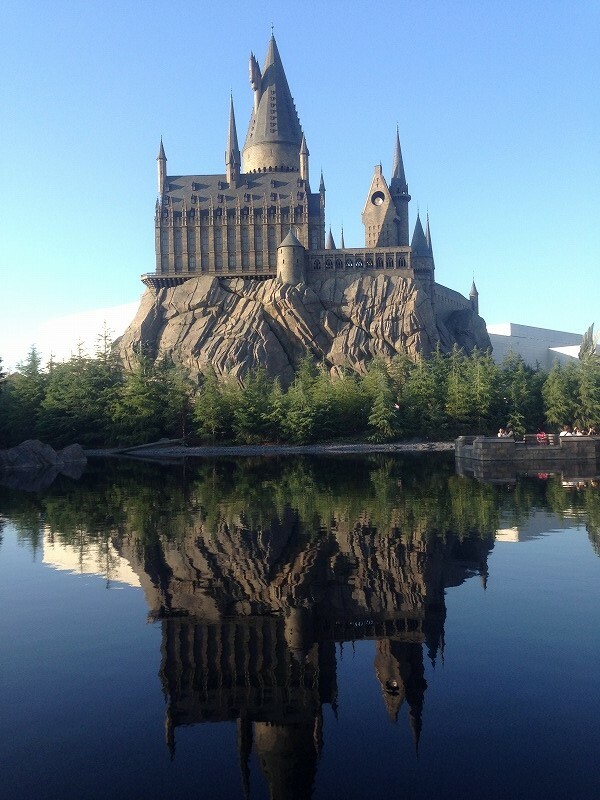 Harry Potter at USJ. July 15th in 2014. I was very lucky to visit this area on the very first day.